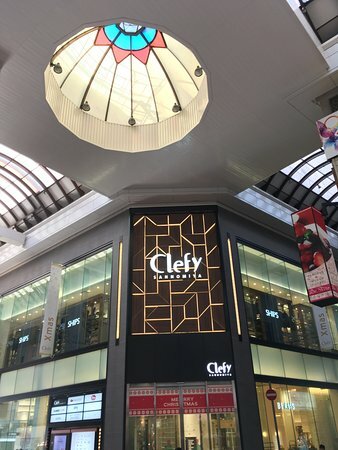 It was kind of fashion shopping centre. 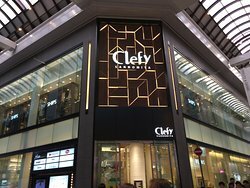 However the structure was kind of narrow which it didn't help. 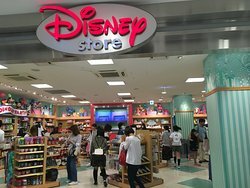 Again this shopping was mean for younger generation. 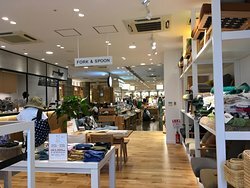 After all the goods were in more expensive side. 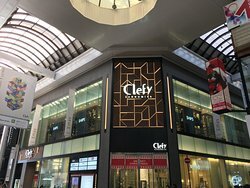 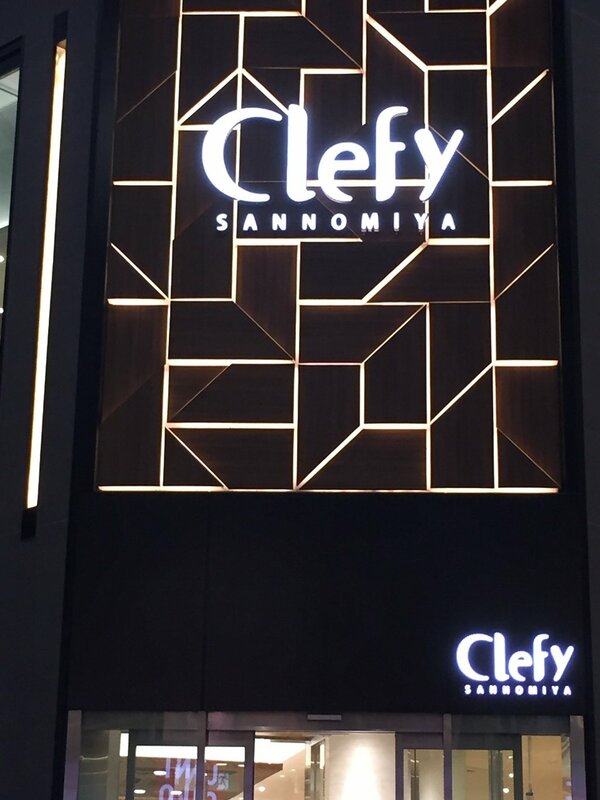 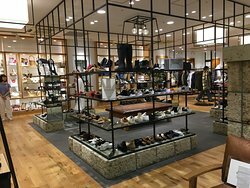 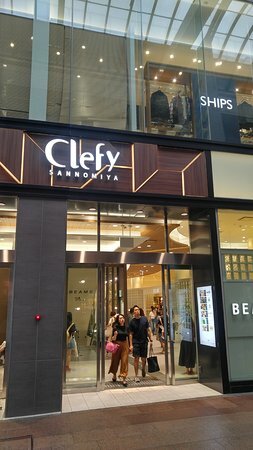 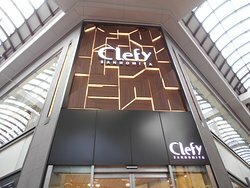 Get quick answers from Clefy Sannomiya staff and past visitors.